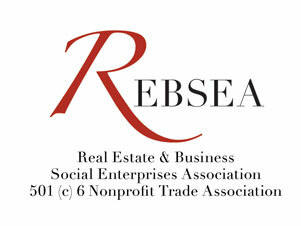 Homes For Pets And People Real Estate Team is a partnership created to "GIVE BACK". All the agents on the Homes For Pets And People Real Estate team have pledged to give a percentage of their commission to the ESCONDIDO HUMANE SOCIETY at the Close of Escrow. The Escondido Humane Society is rated a four-star charity by Charity Navigator, the highest rating offered to exceptional charities who exceed industry standard in fiscal responsibility, organizational efficiency and growth. The RE industry has been hit hard in many ways and one of those ways is when people loose their homes to foreclosures we often see where they have left their family pet behind. The EHS is an amazing organization and we find that giving to them helps them do their job just a little bit better and care for perhaps one more animal. They are a non-profit organization that exists on donations alone. Our hope is that other businesses will adopt a cause that their hearts beat for too and therefore also help out in this hard hit economy.